LoveDivi provides FREE sections and useful tips for the Divi Theme Community and we are excited to announce our new LoveDivi Premium Theme Store. Are easy to download straight into your next Divi project. Each download contains clear instructions and extras on how to customise your site to suite your clients needs. A collection of easy Divi Tutorials that don’t need rocket-science skills to perform. These will help give your project a little bit of spice. Get FREE sections, tips and tutorials for the Divi Theme straight into your inbox by subscribing to LoveDivi. Divi is the Ultimate Multi-Purpose Theme fit for just about any WordPress Website and powered by the Divi Builder. 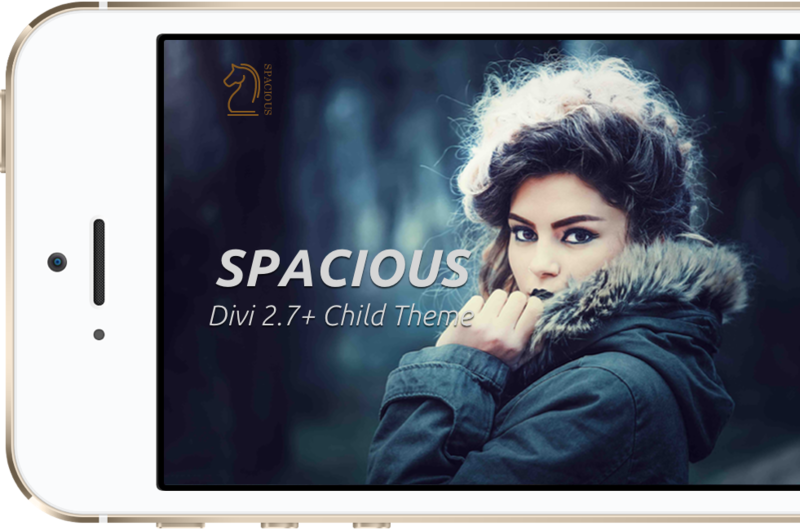 You will need to purchase a membership with Elegant Themes in order to use any of our Divi Downloads. 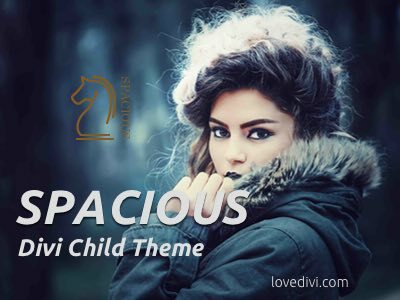 SPACIOUS is modern multi-purpose Divi Child Theme. With easy download & install instructions, this theme is sure to give your website and business the leading edge. Download today from the Elegant Themes Marketplace. Disclosure: I may be an affiliate for some of the products I recommend on this site. If you purchase those items through the links on this site, I will get a commission which helps cover the cost of free resources we provide. If you have any questions, please do not hesitate to contact me.